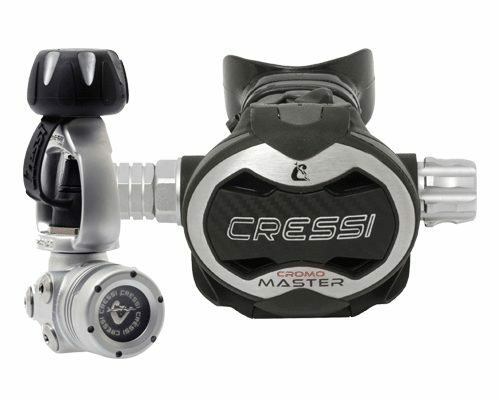 The Cressi T10-SC Master Cromo Regulator is a superior breathing reg that allows the smoothest inhale and exhale that you could want. It has a unique design within the 1st stage that has changed the way of regulators to a more effortless breath by changing the position of the filter to allow more air to flow through the 1st stage in a single breath than other regulators. The way this works spins the air in to a tunnel like way through the 1st stage and down the jacketed hose which continues to spin the air allowing it to flow smoother and quicker in to the 2nd stage. Every inhale is easier giving a more natural feel and each exhale is just as natural as if you are not even under water. 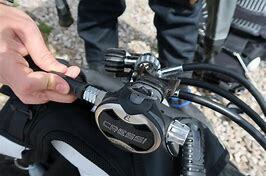 Cressi have the smoothest work of breathing regulators in the industry by far which is an amazing feature to look at when choosing some scuba diving gear. The hyper balanced 1st stage is enviromentally sealed which protects it from any matter in dirty waters and can also prevent icing in extremely cold waters. This is because none of the internal parts are exposed preventing salt, sand or dust being able to enter the 1st stage. These things can cause corrosion on the inner workings and prevent the regulator from working at its best state. A diaphragm 1st stage works in a very simple way and sometimes simple is better as having less working parts allows for less maintenance. Having the standard 2 HP ports and 4 LP ports, you can add a spare computer of transmitter on to the 1st stage if needed. Connecting the 1st to the 2nd stage is Cressi's jacketed hose which is stonger and last longer than the average rubber hose. Its also has an anti-kink feature where it will not kink at all. 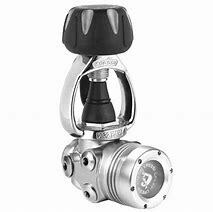 The 2nd stage has a good looking stainless steel cap with many great features to accompany it. The pneumatically balanced reg means that it will change the easy of breathing when you go from shallow waters to deeper waters giving you the same air pressure no matter what depth you are diving at. 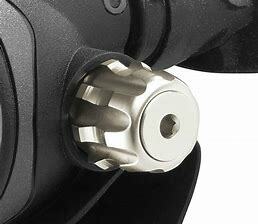 It is also has a adjustable venturi system that you will notice can be put in Dive or Pre Dive. 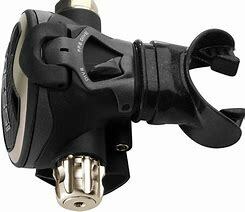 This knob can alter the air flow inside the regulator to make it easier or harder to breath depending on how much air force you prefer to dive with. 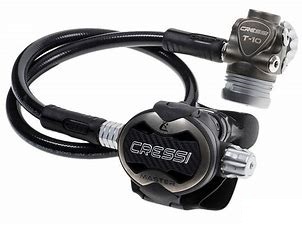 When looking for some new dive gear or you are looking to upgrade your current equipment, check out the Cressi regulators as you will be shocked with how well they breathe.